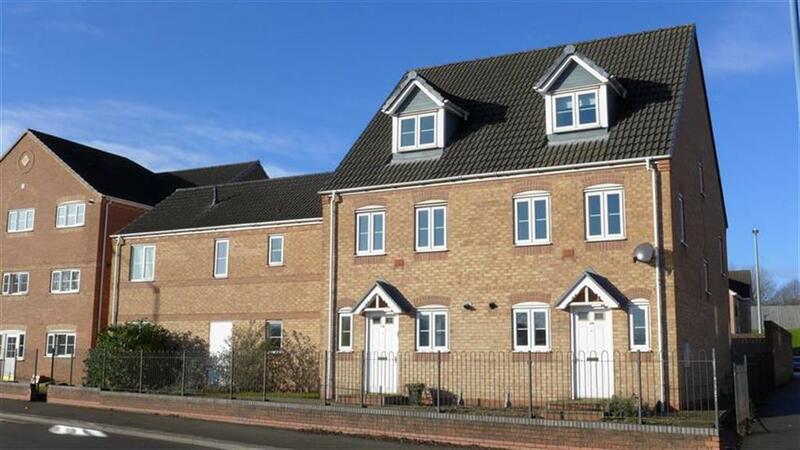 A stunning modern three storey, Three Bedroom Town House with a garage has come available in Tipton close to the infamous Pie Factory Pub. 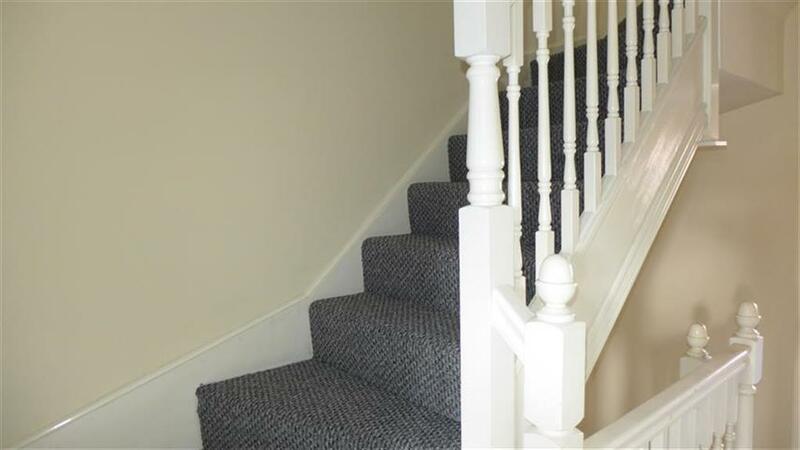 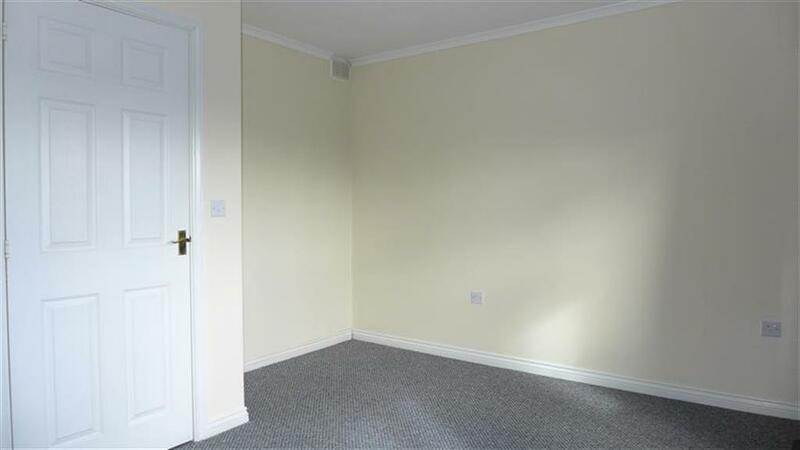 Just having had recently fitted carpet on all levels and freshly painted plain cream walls. 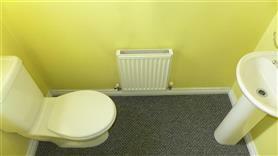 Benefitting from Gas Central Heating and Double Glazing throughout. 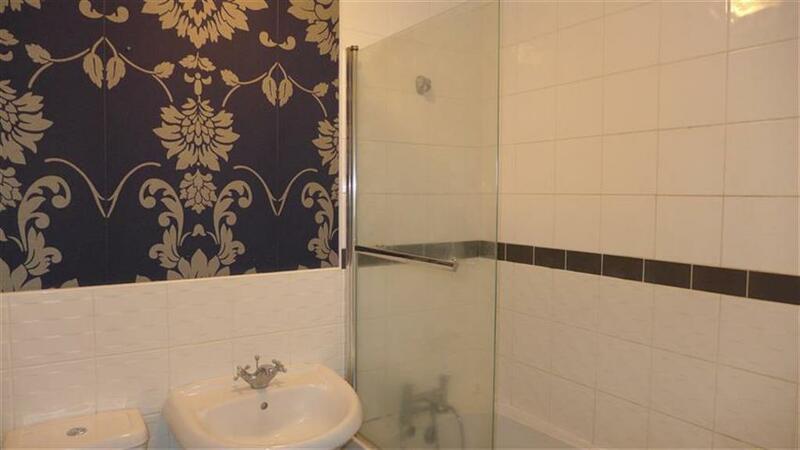 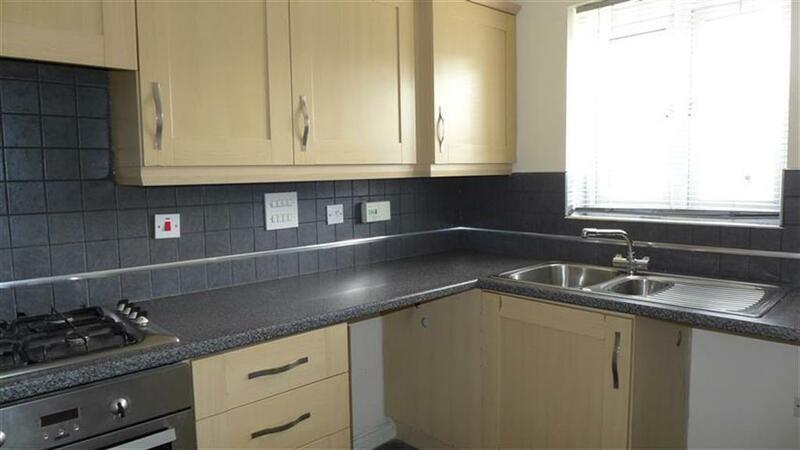 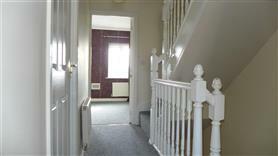 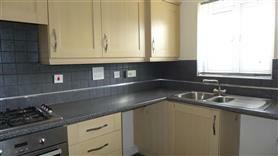 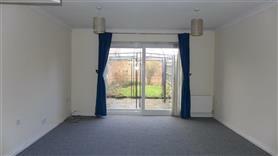 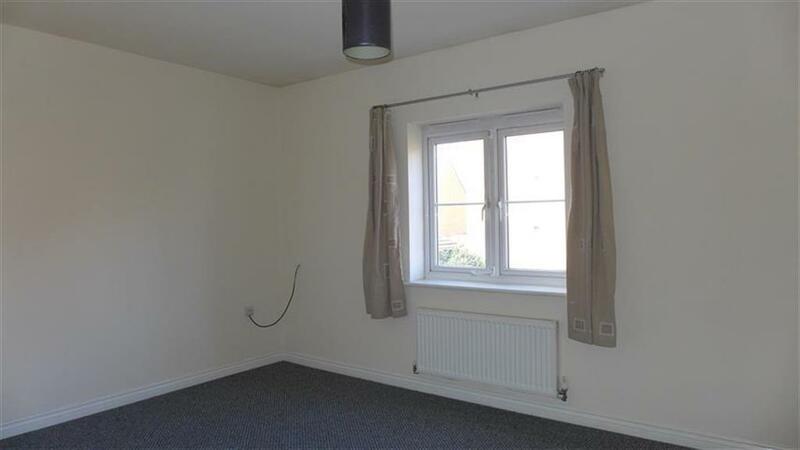 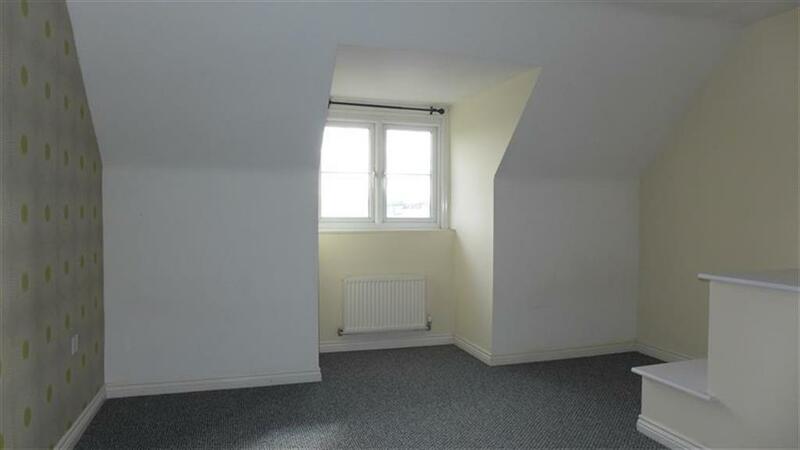 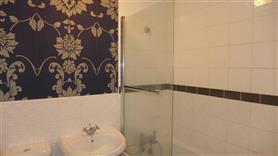 The property briefly comprises a Hall, WC, Fitted Kitchen and a large Living Room on the ground floor. 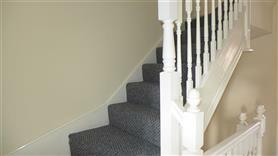 Stairs lead to two good sized bedrooms and a family bathroom along with a master suite with en-suite shower room on the top floor. 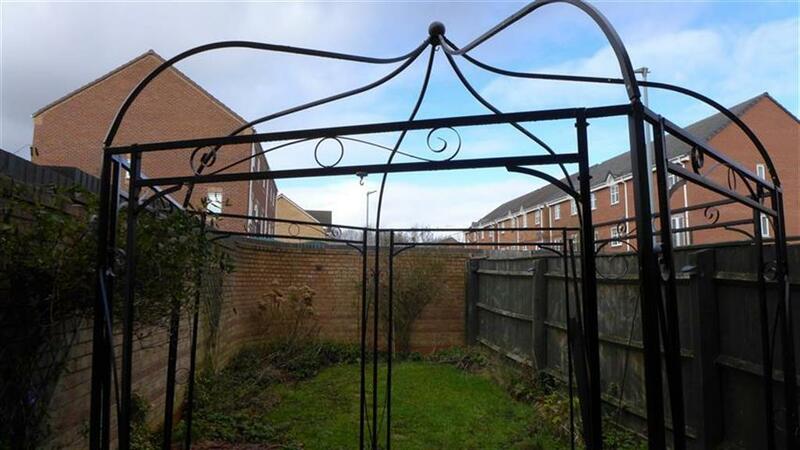 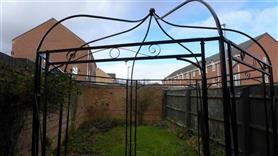 To the rear is a walled, private garden with a gate leading to the ample sized garage and parking for two cars. Available NOW as unfurnished, Sorry no Pets and no DSS. 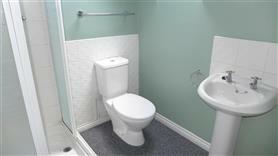 EPC rating C.
To view the EPC for this property please visit www.epcregister.com and enter the following RRN - 0952-2808-6799-9821-1555.